 Contact — Trusting Care Inc.
to you and create a plan of care tailored around your personal needs. You will then be carefully matched with a Professional Caregiver that compliments your personality, preferences and needs. Give us a call today so we can explore your needs and deliver a tailored set of services for you or your loved one!